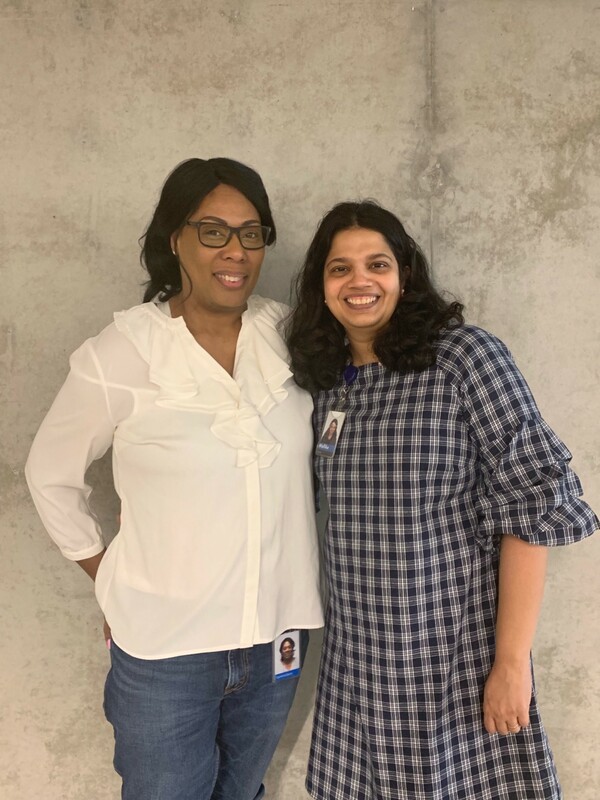 For this year’s Women’s History Month our women’s-focused employee resource group (ERG), Women@, landed on the theme Empowered Women, Empower Women. 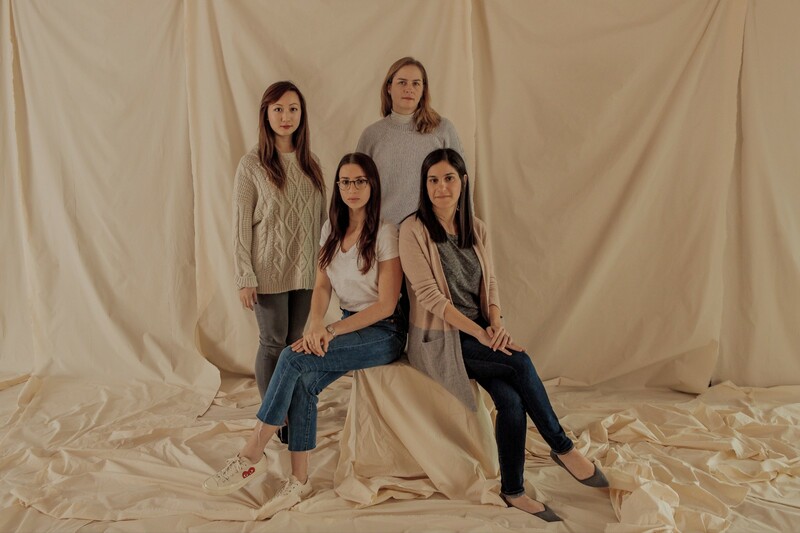 With this theme, we not only celebrate the contributions of women in history, contemporary society, and at Dropbox, we also created a place for women to support other women, lift them up, and help them grow professionally and personally. This month, rather than introducing you to individual Dropboxers, you’ll meet teams of women who empower each other. With that, meet the women of Business Strategy! Q: What’s your team name, and what are you responsible for doing at Dropbox? A: We are the Business Strategy (BizStrat) team. The BizStrat team aims to guide company-defining decisions and be a thought partner to Dropbox leadership. We partner with teams across Dropbox to help with their most strategic questions. EH: We have to celebrate each other as women since joining forces makes us stronger as individuals and a community. TS: Empowering women now will inspire the next generation of women to see what’s possible and go after all of their goals. HM: Our team helps think through key questions such as: where are our new sources of growth, where should we focus our efforts, and how we can work better together? Whether it’s driving the annual strategy planning process for the Global Business Organization (GBO), identifying Dropbox’s Total Addressable Market, developing a company-wide user segmentation framework, or even running training sessions on how to run more effective meetings, we’re there to help! Product Strategy Refresh (PSR): Delivered insights on market and competitive intelligence, which helped shape our Product Strategy for the next 2 years. Total Addressable Market (TAM): Helps provide a single source of truth for the company on how our TAM breaks down across markets, geos and company sizes. Company-Wide User Segmentation: Currently, we are building a company-wide user segmentation to align on key customer segments to inform product, sales and marketing decisions. MG: Our Director and 2 of our team leads are women, so I have many role models to look up to and seek advice from. 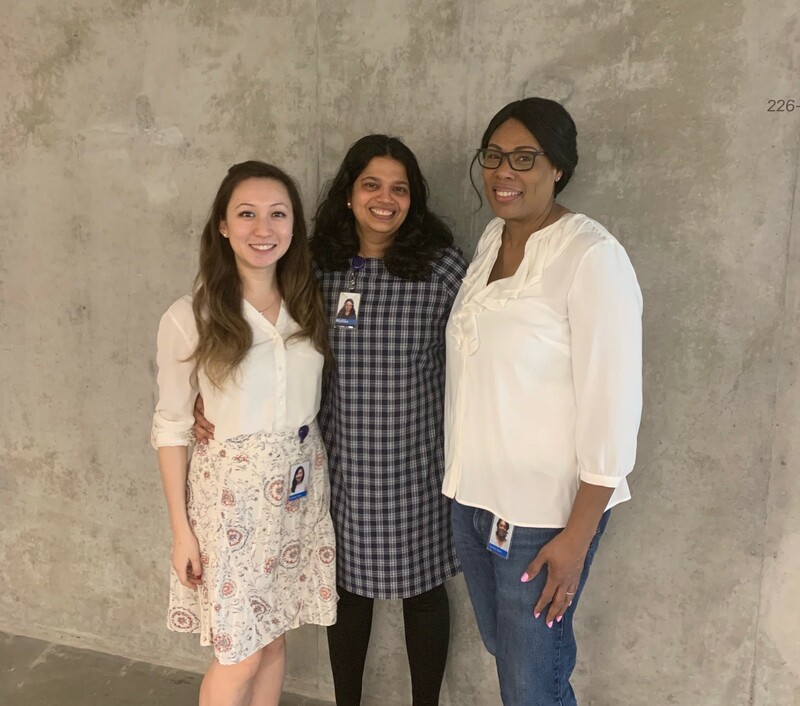 My manager, Mallika, has helped me grow so much professionally and personally over the past year that I’ve been at Dropbox. She is always there to listen and provide advice, which has been invaluable to my career growth. I feel so lucky to work on a team with so many strong female role models! MG: Dropbox’s Learning & Development team offers so many useful professional development classes throughout the year, and I have attended many of them. They have been very helpful with shaping how I approach my presentation skills, working cross-functionally, and giving/receiving feedback. EH: Dropbox has created an environment that emphasizes the importance of a healthy work/life balance. By providing generous PTO, parental leave, and benefits packages, Dropbox shows their employees that they care about the people we are, both in and out of the workplace. As a woman this empowers me to come to work every day feeling supported and valued. HM: Our team partners closely with just about every function within the org (EPD, Finance, Sales, BD, CX, People, BSO…the list goes on), so we consider ourselves very lucky to have the opportunity to work closely with so many other talented Dropboxers. Strategy without execution will get you nowhere, so working effectively with partners is critical to achieving our collective goals. CD: The members of the Dropbox Admin team are definitely my allies. They had my back before I even started and I feel their professionalism, teamwork, and love every day. From day one I had a mentor in Christina who, although she is tremendously busy supporting her C-level executive, has continued to guide me to become more productive and efficient with the various tools that Dropbox has to offer. What I’ve seen in the short time I’ve been here is that the network of admins are so willing to share and help each other so that we succeed as a whole. I think it exemplifies the “WE not I” qualities that are part of the DNA at Dropbox.